Map showing City of Pico Rivera with surrounding cities and communities. Population (2010 Census): 62,942 (2000 Census: 63,428; 1990 Census: 59,177). For latest State Population Estimates, click here. 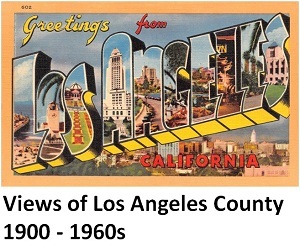 The name resulted from the merger of the towns Pico and Rivera in 1958. Pico was named after the original landowner, Pio Pico, the last Mexican governor of California. The northern town, Rivera, was named as such by the Santa Fe Railroad because it lay between the rivers San Gabriel and Rio Hondo.